not rely on or enforce those clauses with regards to already-existing agreements. This undertaking will have far reaching effects in the transport industry where limitation clauses form the bitumen upon which the liability and insurance regimes for transport companies are based. Hutchison Ports Australia Pty Ltd (Hutchison) operates international container terminals in Port Botany, NSW and Port Brisbane, Qld. Hutchison’s Agreement contained a variation clause permitting it to unilaterally amend the Agreement at any time, by placing a notice on its Portal. Hutchison’s customers would be deemed to have agreed to the changed Agreement if they continued to login and use the Portal after notice was posted. 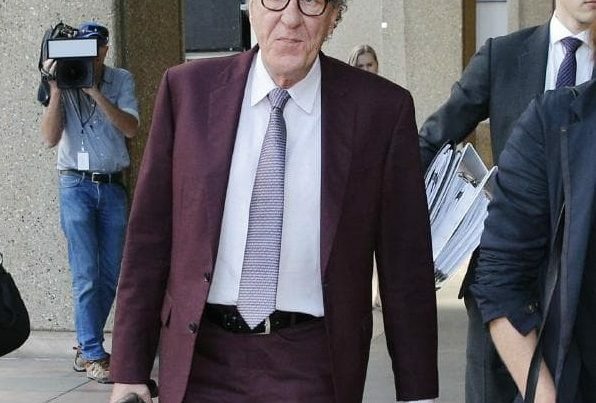 The Agreement also contained a limitation of liability clause which limited Hutchison’s liability for any ‘loss … expense, damage, personal injury or death’ sustained in connection with the use of Hutchison’s services to ‘the minimum allowable by law’. the clauses were unfair contract terms under the Australian Consumer Law, because the terms were unfair and contained in a standard form contract. The undertaking will remain in effect for three years until 1 April 2022, and can be enforced by the courts. It also only applies to contracts between Hutchison and small businesses, where the upfront contract price is less than $300,000, or, for contracts longer than 12 months, less than $1,000,000. 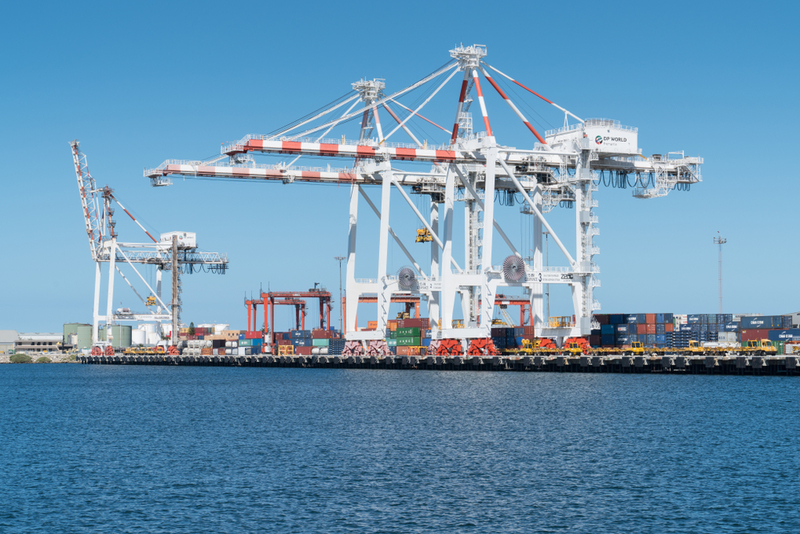 Following the ACCC’s investigation, two other container stevedore companies have agreed to remove or amend terms in their standard form contracts with land transport companies. DP World Australia (DPWA) agreed to remove similar terms to the clauses in Hutchison’s Agreement from its own agreements. 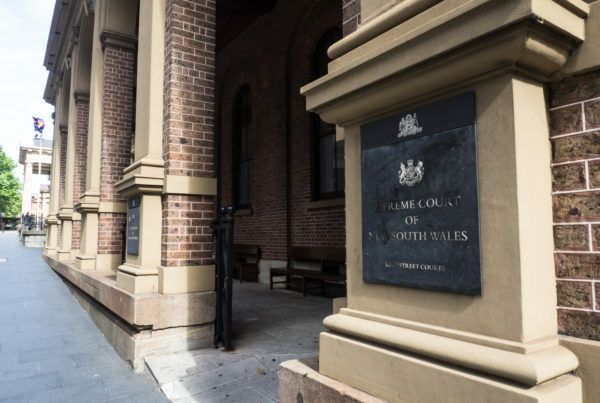 DPWA also agreed to remove or amend an additional term which required its customers to pay its legal costs and expenses, where those payments would normally be decided by the courts. Victoria International Carrier Terminal (VICT) has agreed to remove or amend a term that required customers to indemnify it for loss or damage, though it was not required to do the same for its customers. DPWA operates in Melbourne, Sydney, Brisbane and Fremantle, and VICT operates in Melbourne. ACCC Commissioner Sarah Court has commented that thousands of small transport businesses stand to benefit from these changes. The ACCC will intervene to prevent contracts containing unfair terms under the Australian Consumer Law being entered into, or enforced. 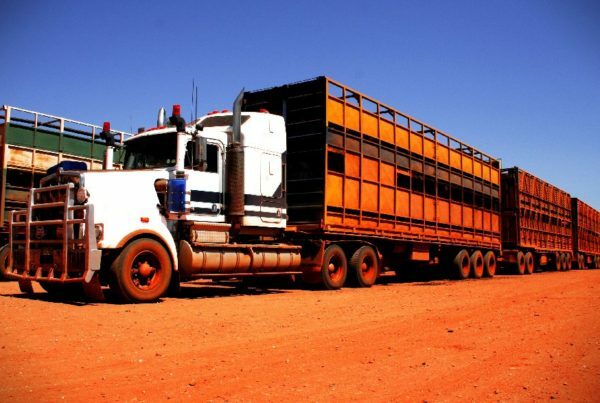 Please contact Aaron McDonald or Alistair Sullivan if you would like to discuss how the above undertaking may affect your business or to ensure your terms and conditions are compliant with the recent amendment to transport laws in Australia. Competition and Consumer Act 2010 (Cth) Sch 2, ss 23(1), 24(1).